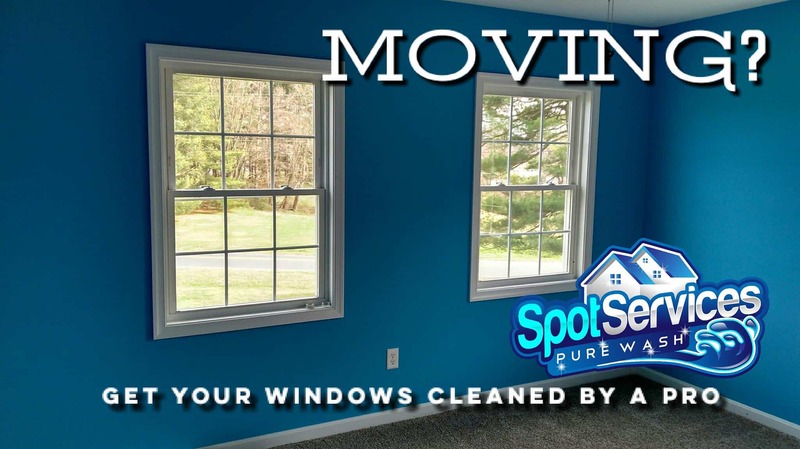 This past week we helped a homeowner in Centerville Maryland move into their new home with a “Premium” package window cleaning, We gave an instant, online estimate after speaking with the customer and gathering a little bit of info about the home. She was very pleased and ready to book. Interior window cleaning our speciality! 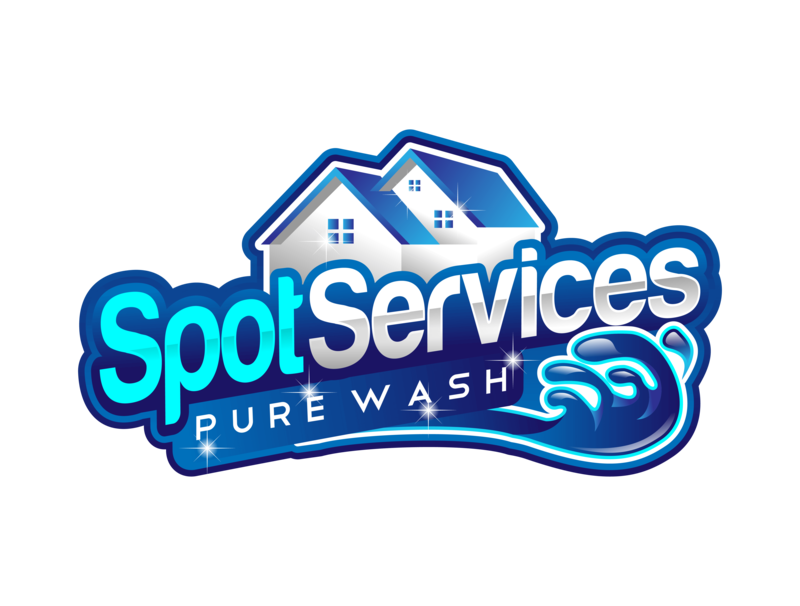 The “Premium” package includes an interior and exterior window cleaning, as well as a thorough wipe-down of the window track and sill. The screens are also removed and wet washed outside. The result was a crystal clear view for the new homeowners. Let us save your weekend! We know springtime is on its way, and with spring, comes deep cleaning projects. Clearing out the residue from the recent past, and preparing for the months ahead, takes time and energy. Rather than spending the beautiful, spring weekends doing dreaded chores, let us help you. Most homeowners dread having to clean their windows, or pressure wash the exterior of the home. Let us handle those things. With many years of experience and professional equipment, we can knock out those projects 1,2,3! 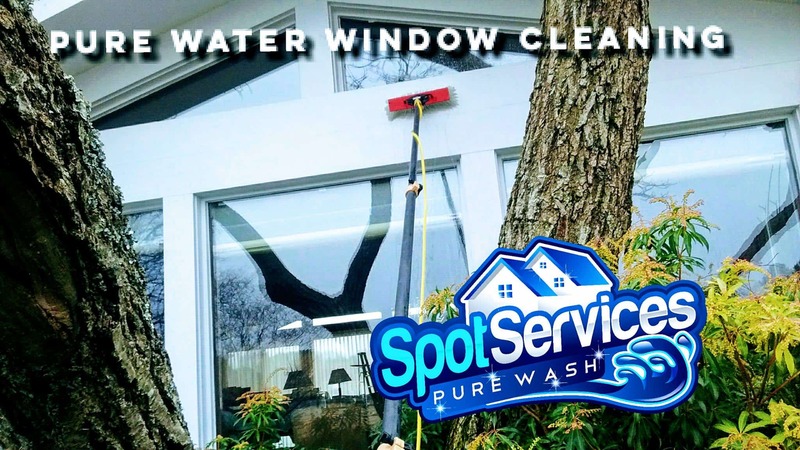 Our purified water window cleaning equipment allows us to safely clean the exterior of your glass from the ground! We hand clean all interior glass with the traditional, professional, soap and squeegee method. The results are amazing. Cleaning siding with low presssure. Paying someone to pressure wash your home shouldn’t be a dengerous decision, but it can be! Some contractors still use ladders and high pressure to get rid of the dirt and grime. NOT US! 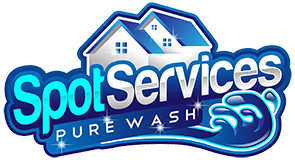 We work smarter, safer, and faster with our industry standard, soft wash system. We can clean up to 3 stories safely from the ground, with LOW PRESSURE. Thats right, in most cases, no ladders are ever used. Our soaps clean the surfaces microscopically, and work far better than just high pressure. 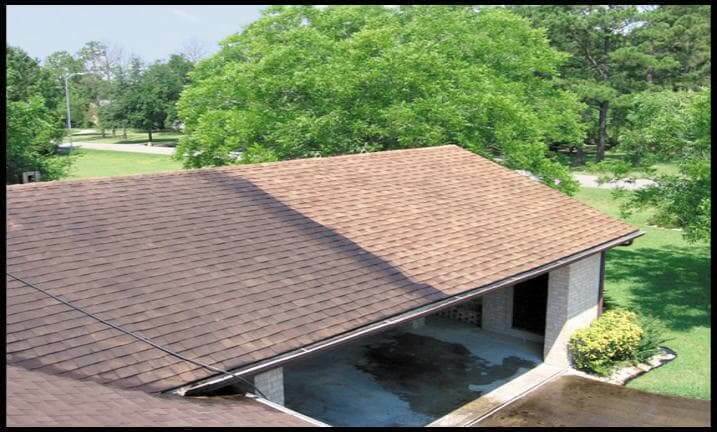 Depending on what package you choose, we will even get rid of those ugly black streaks on the gutters with a gutter whitening service. We also provide pressure free roof cleaning for our customers. 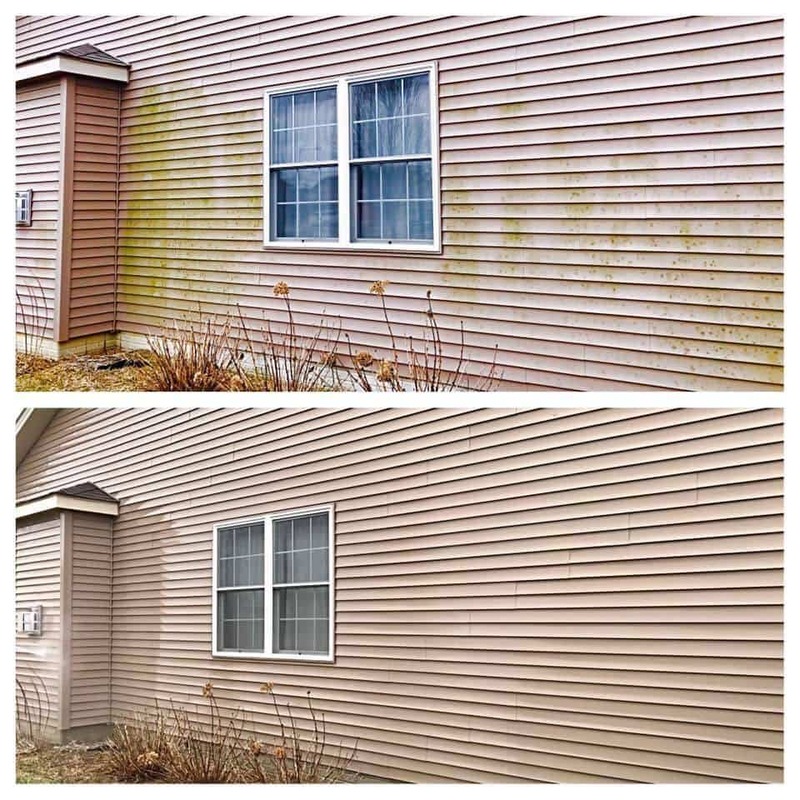 It removes the black algae and green moss that take over and ruin the look of your home. Its a simple process, that uses the same amount of pressure as a garden hose, and the results are immediate. We clean roofs with no pressure!